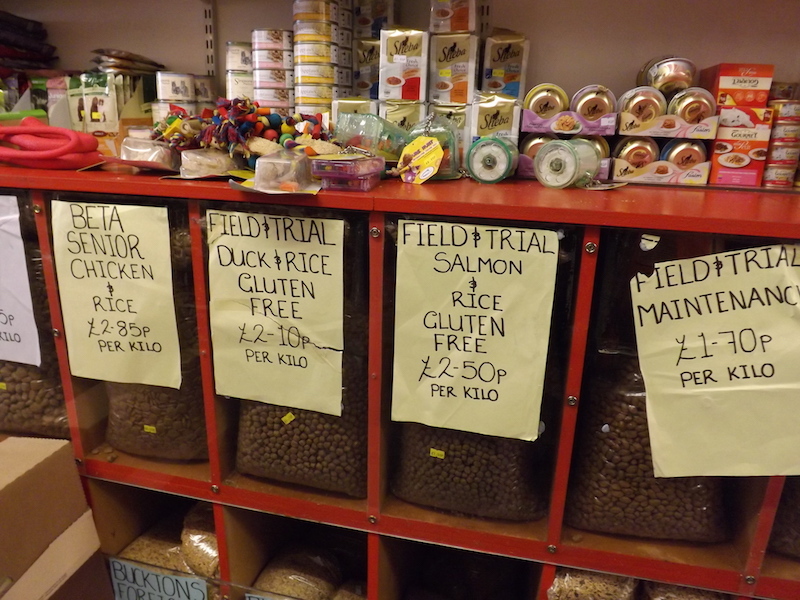 Welcome to Galloway Petfoods. 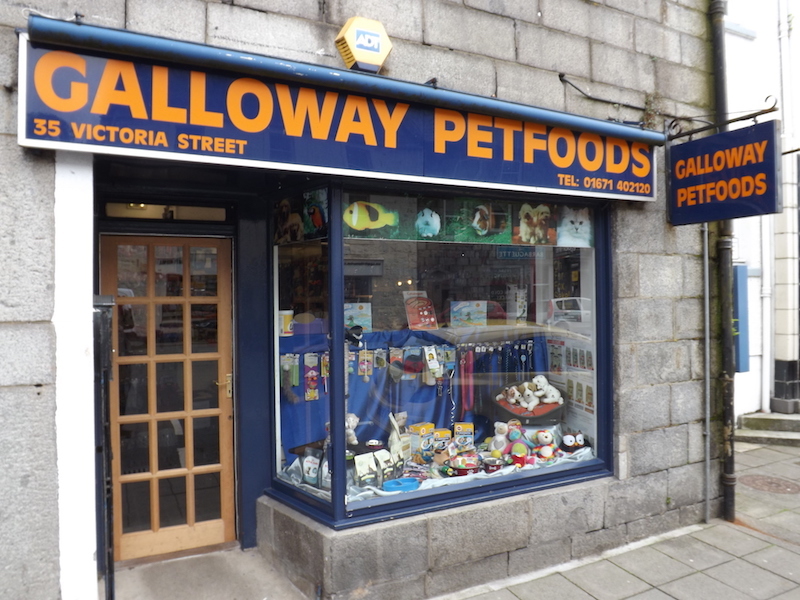 Our shop at 35 Victoria Street, Newton Stewart (next to The Cinema), stocks a complete selection of pet-related products including food, toys and hundreds of accessories at value-for-money prices and with friendly customer service at all times. As pet owners ourselves, we understand that pets are members of the family and, like our customers, we believe they deserve the same level of care and comfort. 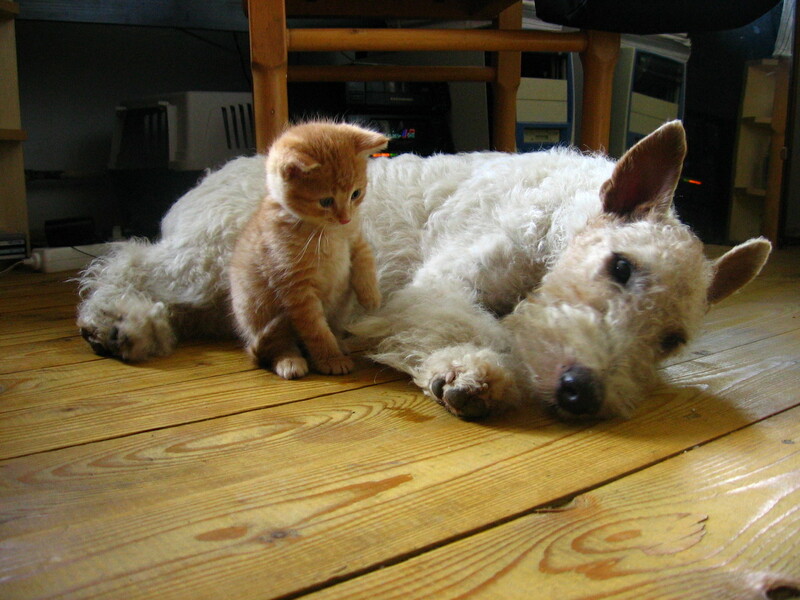 Galloway Petfoods is here to help make caring for your pets a little easier. 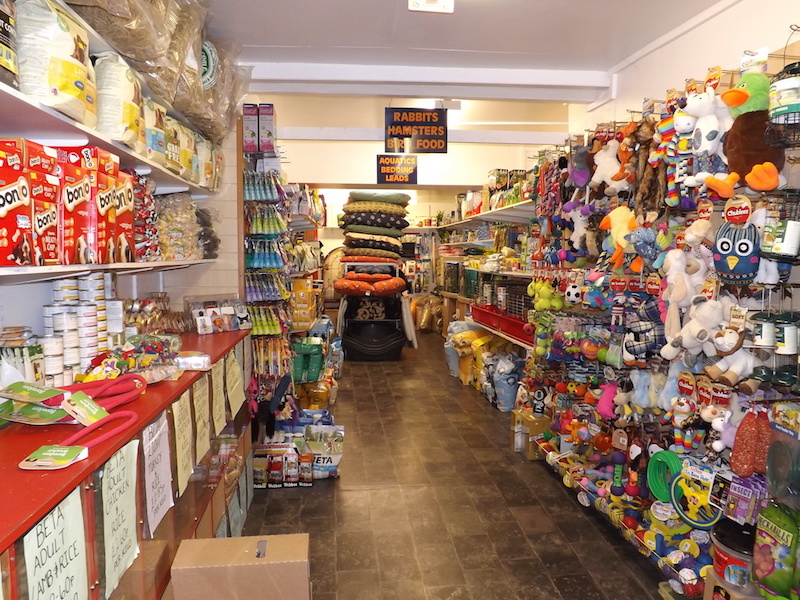 beds and bedding, dog collars, cat collars, leads, leashes, grooming products, dog coats, muzzles, training aids, pet toys, cat litter, cat trays, pet carriers, fish tank filters, fish tank lighting, fish tank thermostats, flea treatments, working treatment shampoos, skin and fur conditioners. NEW! 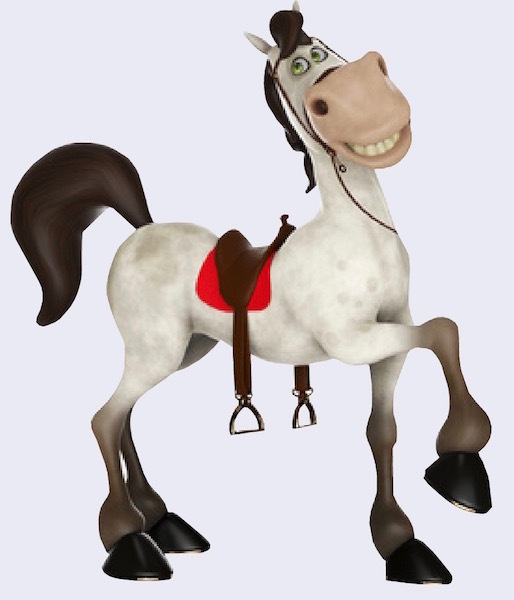 Check out our equestrian products!